The commonplace adware elimination tactics are inefficient for handling Gangnam Game popup virus, so follow these steps to get the whole security job done. The malicious specimen to be dissected in this post is built more intricately than the overwhelming majority of adware threats. 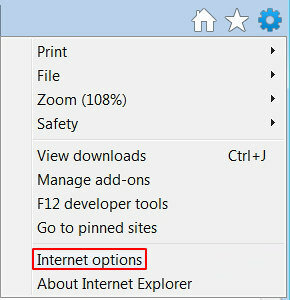 Run-of-the-mill samples of browser operation disrupting code tend to center around modifying the user’s preferences in order to capture and rearrange the Internet traffic to their makers’ benefit. 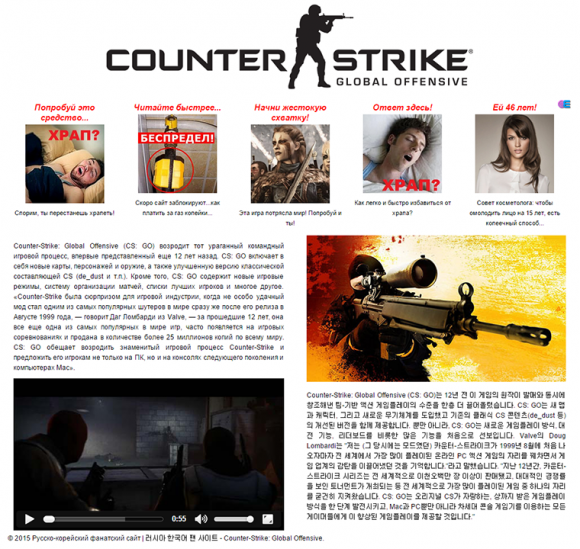 In the case of the so-called “Gangnam Game” hijack, unauthorized changes reach a lot further, involving unfavorable configuration of the system startup and registry corruption. 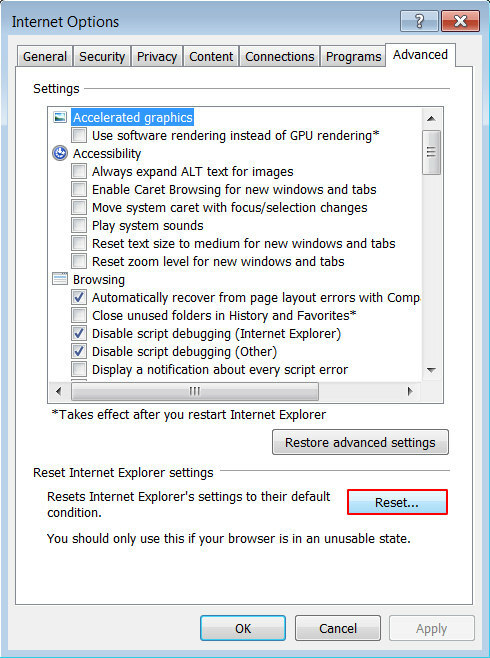 The process of remediating these alterations is aggravated by the virus preventing the Task Manager and Regedit commands execution. Given the whole multitude of these heinous effects, the victims find themselves in the predicament where gangnamgame.net and gangnamgame.org sites keep popping up once the machine is booted up and in the course of the routine browser usage. So, what’s the idea behind Gangnam Game assault? The website that the victims are recurrently confronted with is stated to be a Russian-Korean “Counter-Strike: Global Offensive” fan site, but there is quite a bit of unrelated content on there as well. The page is inundated with adverts in Russian and, most obnoxiously, has audio ads integrated in it. 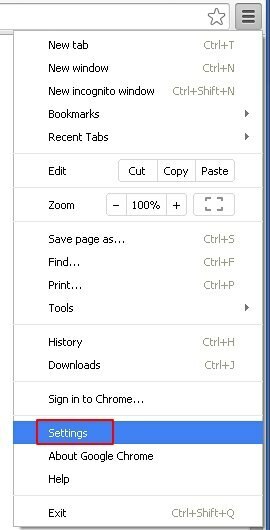 Unlike the more widespread copycat adware, this one is executed regardless of whether or not the user actually opens the affected browser. Every time Windows is started up, the web browser which is the default one on the system is automatically triggered out of the blue and returns gangnamgame.net. These unsanctioned visits will reoccur as new tabs are being opened, making the victims spend a fair amount of their time clicking the X button over and over. It isn’t a trivial task to make this popping and diverting come to a halt. The virus cleanup in these circumstances implies mandatory deletion of the malign entry from the Windows startup list as well as removal of bad registry values. As it has been mentioned, though, the infection won’t allow the user to launch the respective OS-native utilities, such as the Registry Editor and Msconfig. Therefore, before getting down to the bug extermination proper, it’s a must to do the following: open the Command Prompt by typing cmd in Windows search and hit Enter. Then paste REG DELETE “HKLM\SOFTWARE\Microsoft\Windows NT\CurrentVersion\Image File Execution Options\msconfig.exe” /f string and press Enter – this should make the System Configuration interface accessible. 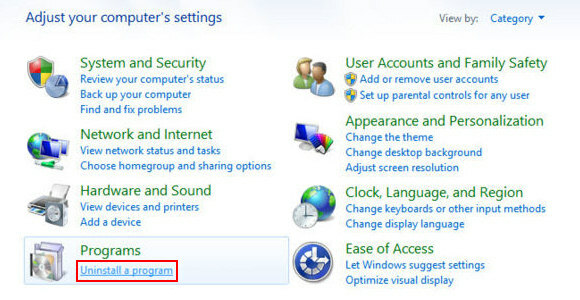 Go back to Windows search, type msconfig, hit Enter, locate Startup tab and turn off the entry related to Gangnam Game. 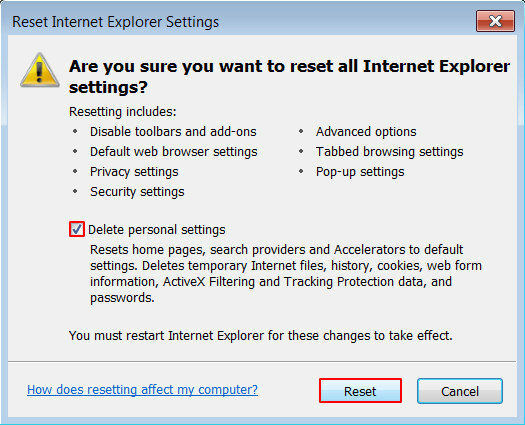 This being done, the recommendations below will help get rid of the malicious Registry data and fix the browsers. 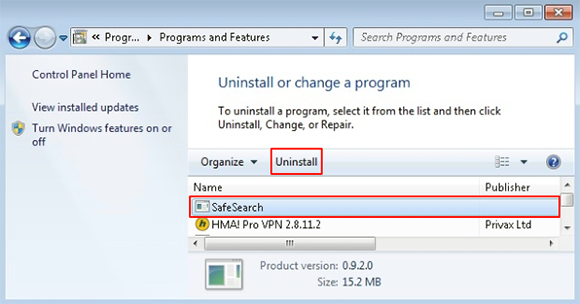 When the software returns a list of malicious and potentially unsafe items found on the PC, select Fix Threats in order to have gangnamgame.net infection uninstalled from your machine. An additional virtue of this process is the elimination of other threats that may be active in the background. Given the likely persistence of this adware sample, it’s recommended to repeatedly check the machine for its components after the cleanup procedure has been performed. Rescan your system with trusted security suite to make sure gangnamgame.net virus extermination has been successful.